The San Francisco Estuary Partnership (SFEP) recently completed its Greener Pesticides for Cleaner Waterways (GPCW) project, to help implement the public outreach strategy listed in the Diazinon and Pesticide-Related Toxicity in Urban Creeks TMDL (Total Maximum Daily Load) adopted for all urban creeks in the San Francisco Bay Region. 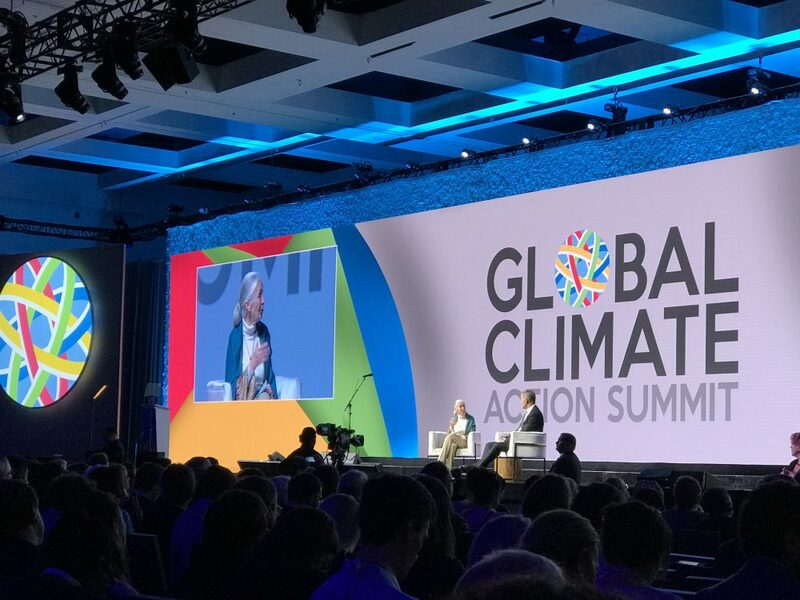 Funded by the US Environmental Protection Agency through the San Francisco Bay Water Quality Improvement Fund, Greener Pesticides for Cleaner Waterways achieved measurable behavior change outcomes and engaged broad audiences across the San Francisco Bay. The project took place in two parts: a partnership with the Our Water, Our World program to educate the public on less-toxic pest management practices through in-person outreach at retail stores, and a partnership with the County of Marin to conduct a behavior change campaign called YardSmart Marin. 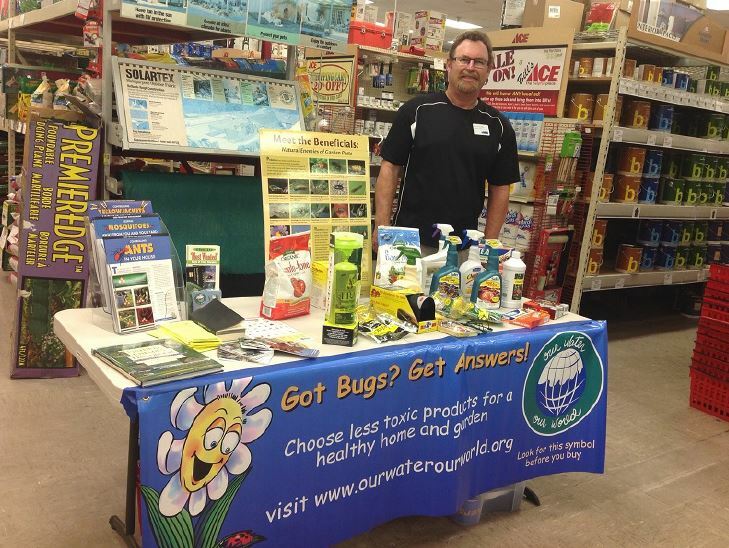 A trained IPM Advocate offers alternatives to conventional spraying at local stores. through 2015. The primary focus of this part of the campaign was on in-person outreach. A group of “IPM Advocates” were trained under a grant from the Department of Pesticide Regulation and assisted engaging the public and retail nursery store workers across the San Francisco Bay Area. The IPM Advocates staffed store events and workshops to provide information directly to customers. In addition, they trained retail store staff in IPM and less-toxic pesticide products. The project included use of a mobile app for Chinook Book to make OWOW material more accessible from a handheld device. 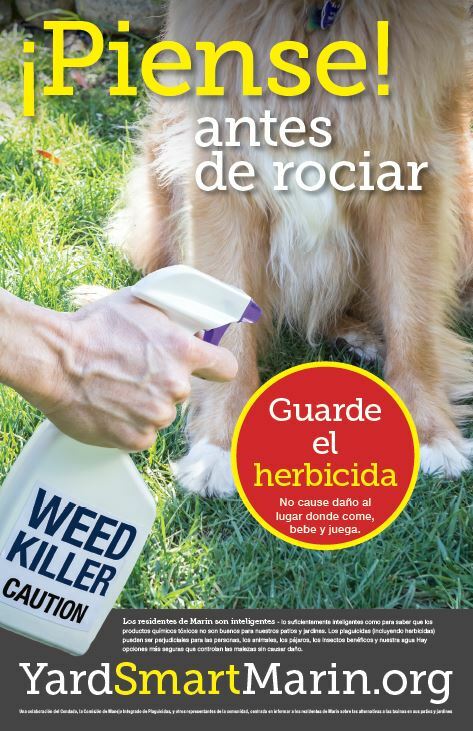 The second part of the program, which resulted in the YardSmart Marin campaign, focused on weed killer alternatives. A baseline survey was distributed broadly to Marin County residents and behavior change outcomes were created in conjunction with the findings. Survey results showed that even allowing for response bias, the County benefits from a high number of environmentally aware and concerned individuals. These results indicated that campaign messaging could be sophisticated and that awareness tactics needed to focus on a more general, less garden-interested late majority segment of the population. The Yard Smart Marin Campaign exceeded expectations in terms of online engagement and behavior change outcomes. 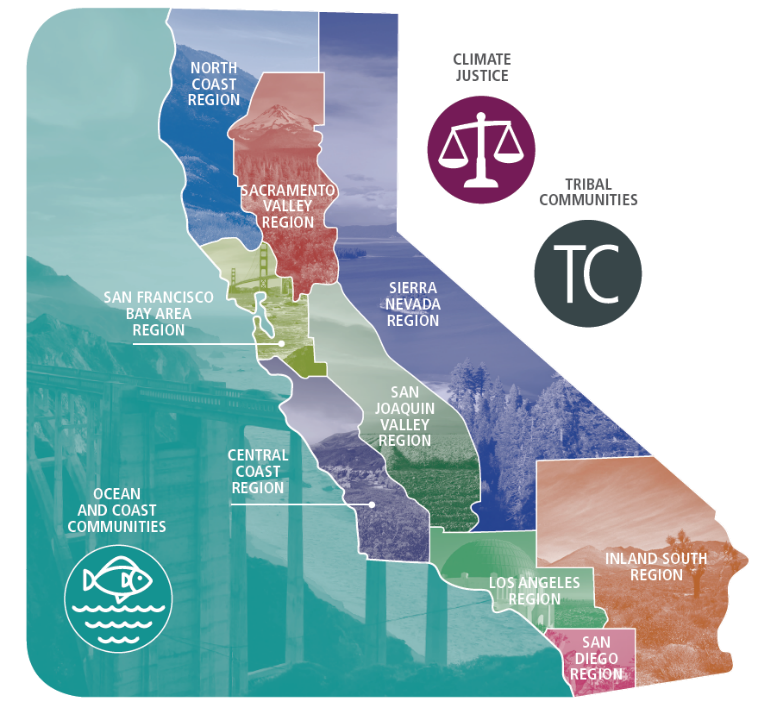 There were a number of lessons learned from this campaign that will be utilized by the County of Marin as they move into Phase 2 of this effort with a broad coalition of stakeholders who are helping with the campaign. Throughout the project, SFEP collaborated with a number of partners, including the Bay Area Stormwater Management Association (BASMAA), County of Marin, numerous IPM advocates, and consultant Gigantic Idea Studios. For more information, visit our project page. Task 27-1: Develop and implement a multi-media outreach campaign aimed at reducing household indoor and outdoor pesticide use. By 2017: Complete final report on outreach campaign.